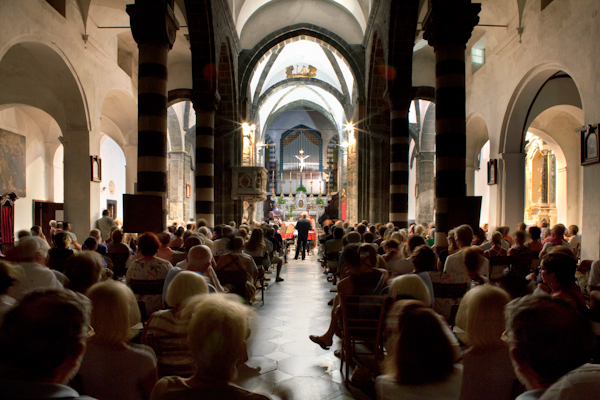 Like every year, the usual appointment with the Amfiteatrof Festival is back to Levanto: from 5 July to 16 September. Since 1992, every summer the City of Levanto organizes an international music festival entitled Massimo Amfiteatrof, to remind the affective bond of the great cellist with the Ligurian town. Amfiteatrof’s family of origin had Levanto, where he settled in 1922, a decisive role, catalyzing Russian artists and intellectuals who were exiled in Italy at that time. Originally organized in the small cloister of the convent of the Annunziata, the Festival later moved to the parish church of Sant’Andrea. 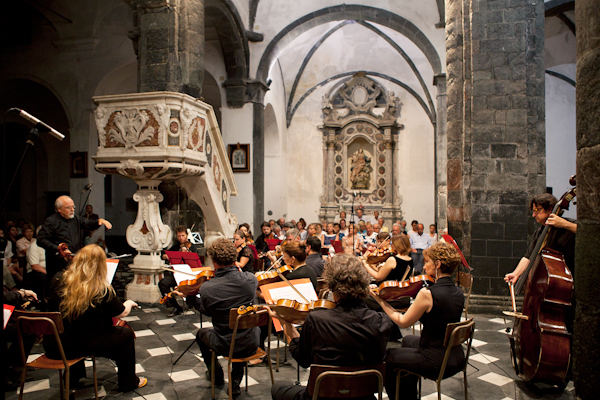 Today the concerts are located in several locations and touch the most fascinating places of the town.